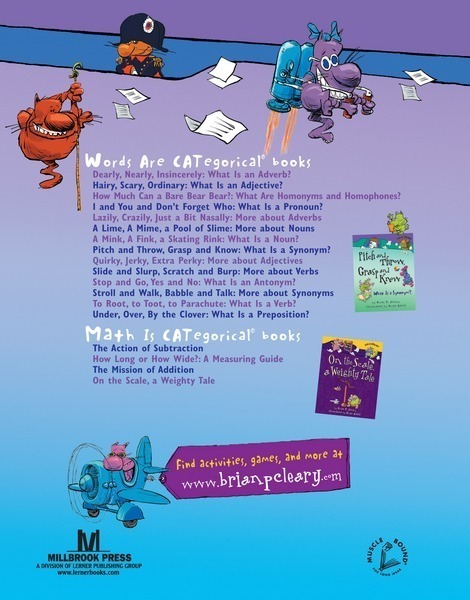 What Are Homonyms and Homophones? 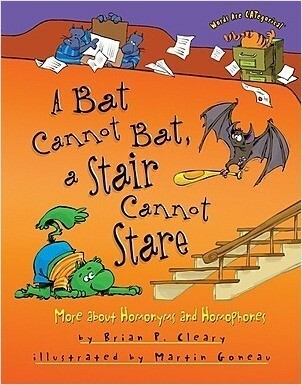 This accessible, lighthearted look at language introduces homonyms and homophones. Playful rhymes and comical cartoons make both concepts memorable. 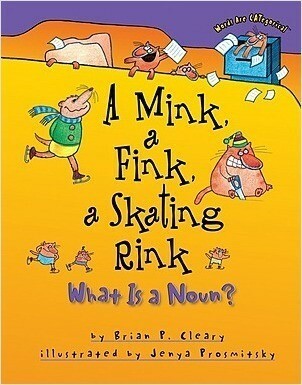 Each corresponding pair of homonyms and homophones is printed in color for easy identification. At the end, readers are challenged to apply what they’ve learned—and they’ll have fun doing so.